This entry was posted in Audi, Auto Racing, BBS, DeathLens, Dumped, Hardparked, Mad Hatter, Quattro, S.C. 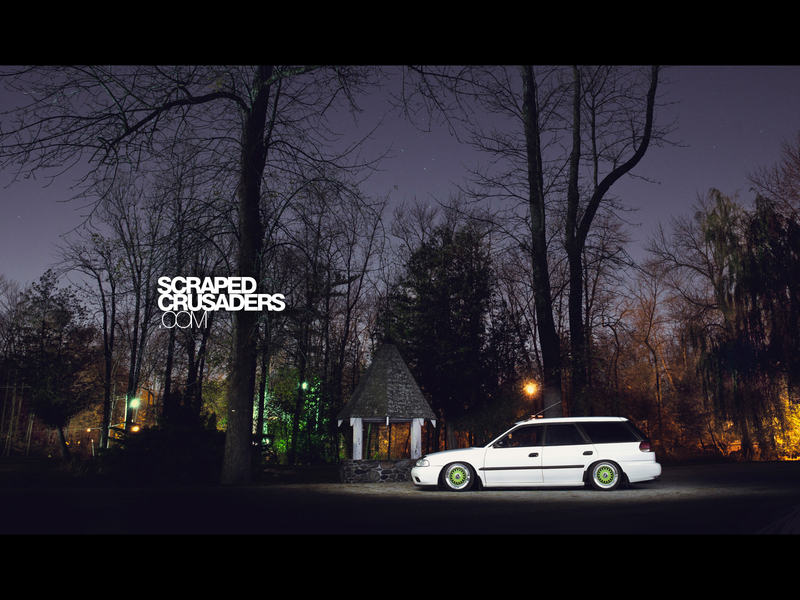 Content, SC Media, Stanced, Subaru, Wallpaper and tagged A3, Audi, B5, bbs, Legacy, Passat, Wagon, Wallpaper on June 11, 2012 by scrapedcrusaders. This entry was posted in Audi, BBS, DeathLens, Dumped, Hardparked, I hate that guy, Mad Hatter, Matt B, Quattro, S.C. Content, Stanced, Wallpaper and tagged A4, Audi, bbs, Bronze, Deathlens, LMs, Mad Hatter, Wallpaper on May 22, 2012 by scrapedcrusaders. 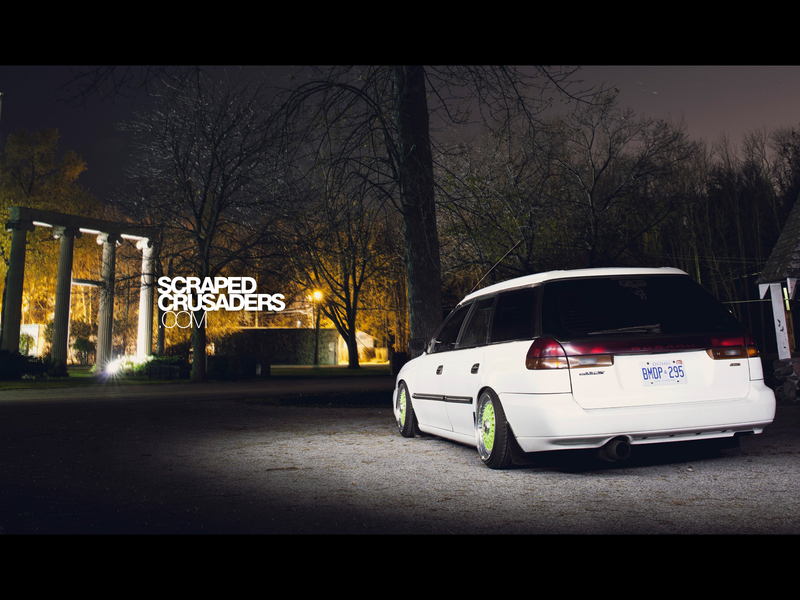 This entry was posted in BBS, DeathLens, Dumped, Feature, Hardparked, Late Nights, Matt B, S.C. 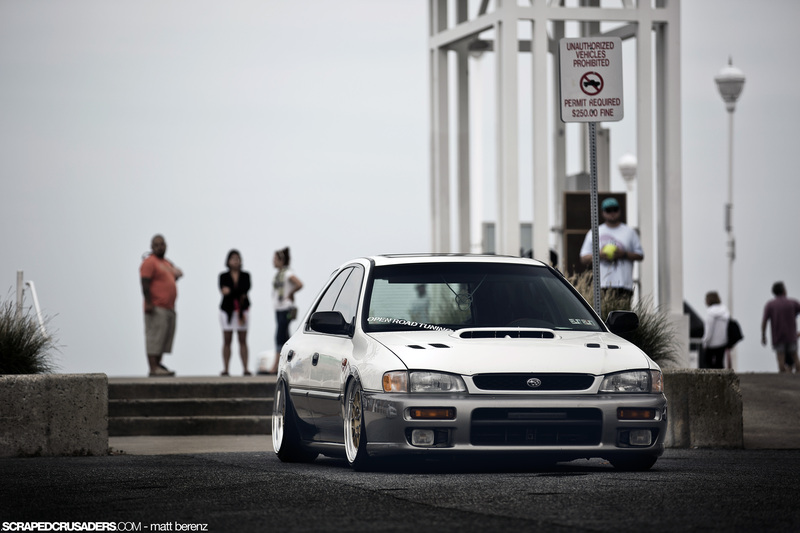 Content, SC Media, Stanced, Stretch and Poke, Subaru, Wallpaper and tagged bbs, Deathlens, Legacy, rs, subaru, Wallpaper, white on October 27, 2011 by scrapedcrusaders. 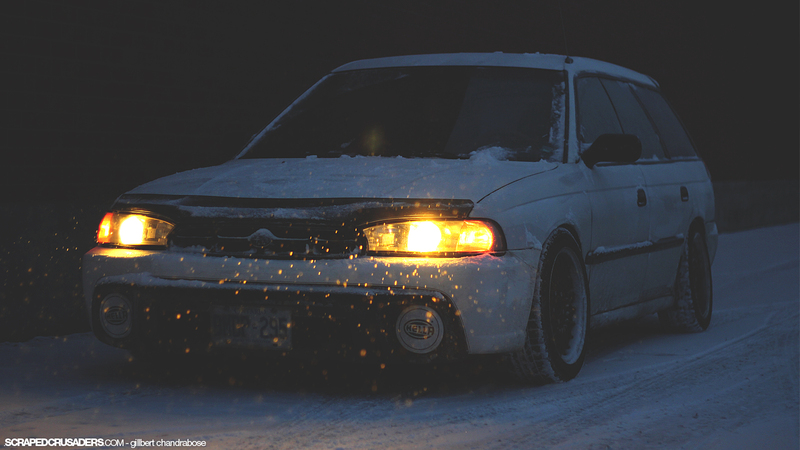 This entry was posted in BBS, Cressida, DeathLens, Dumped, H2Oi, S.C. 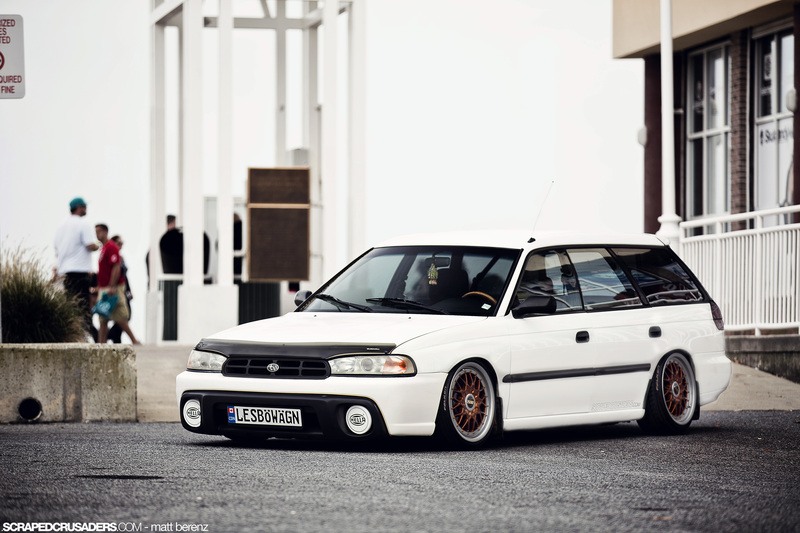 Content, Stanced, Toyota, Volkswagen, Wallpaper and tagged Cressida, H20, Toyota, VW, Wallpapers on October 2, 2011 by scrapedcrusaders. 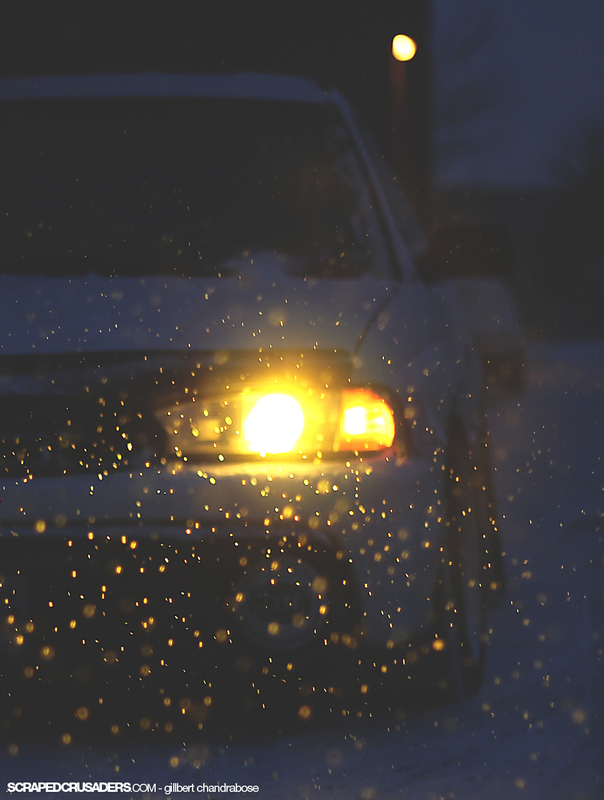 This entry was posted in Audi, BBS, BMW, Brian Arthus, DeathLens, Dumped, S.C. 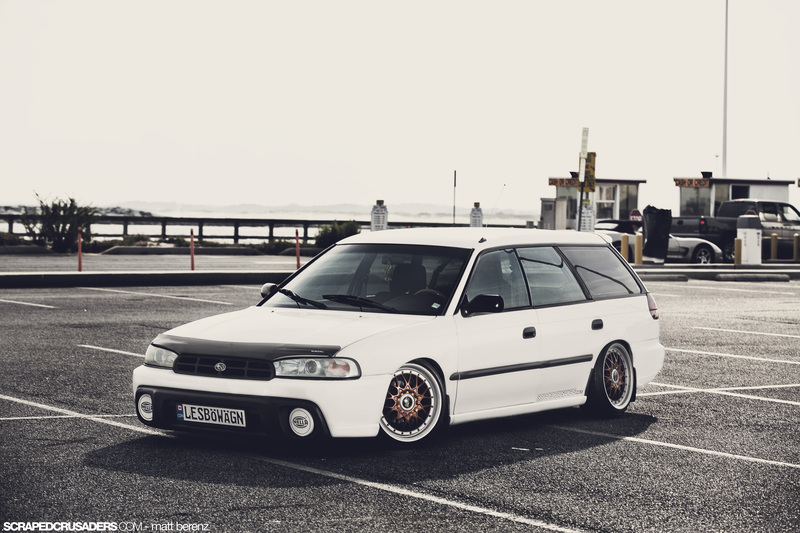 Content, Stanced, Subaru, Wallpaper and tagged Deathlens, Mini, SAAB, subaru, Wallpapers on October 1, 2011 by scrapedcrusaders.